A guide to managing your online identity and privacy. StartPage is a private search engine that doesn't log your IP address. Hushmail is a secure web-based free email service. It looks and feels just like any other web-mail site, but adds strong encryption to your emails to protect your secrets from prying eyes. BugMeNot.com was created as a mechanism to quickly bypass the login of web sites that require compulsory registration and/or the collection of personal/demographic information (such as Academia.edu). 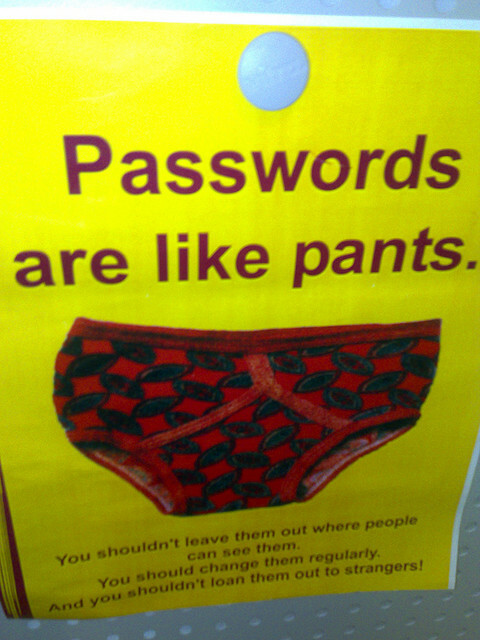 Advice from VIU IT related to computer security. “I have read and agree to the Terms” is the biggest lie on the web. TOSDR aims to fix that by breaking down terms of service into simple language. The BC Civil Liberties Association's guide to electronic devices privacy rights when crossing the Canadian border.